Tis the season. This week we studied snowflakes! First we made snowflake sugar cookies. The large cookie cutter and smaller cookie cutter are both from Wilton and are made not to rust, so hopefully they'll last. We used the sugar cookie recipe on the cookie cutter package but swapped the vanilla flavoring for mint. Then we took our magnifying glasses and camera outside to observe snow crystals and count their branches. There are six branches and never eight, even though some winter decorations show eight. We took a few photos using a black table as the background. Here's a link to how to professionally take snowflake photos. It's pretty advanced & expensive but inspiring. I learned how important it is to keep my camera warm. Next we read Snowflake Bentley a true story about the first snowflake photographer. He assembled his camera and microscope together and took thousands of photos with the old glass photographic plates. We looked at his book Snow Crystals, which shows over 2,000 of his snowflake images. We compared it with current snowflake photography from Kenneth Libbrecht in his book The Snowflake Winter's Secret Beauty. Another day some friends joined us. We cut out snowflakes. I had the paper pre folded with a few extras in case of mistakes. The kids drew the lines and the Mom's did the cuts because you have to cut through 12 layers of paper. Here's the snowflake tutorial I used to make a six-branched snowflake. We read The Story of Snow. It tells how snow crystals start and grow and how they vary. It's scientific but not too difficult for the preschooler-2nd grader. The mix of illustrations, photos, and text are laid out well. We played a game in the living room called "Snow Plow" where the little ones practiced the two sounds for -ow. I used this snow themed word sort, but also had the kids stand and show me the hands-falling-gently-motion for snow when the -ow said the long O sound, and they scooted around like a plow when the -ow said the ou sound like in plow. They all enjoyed themselves more than I expected. 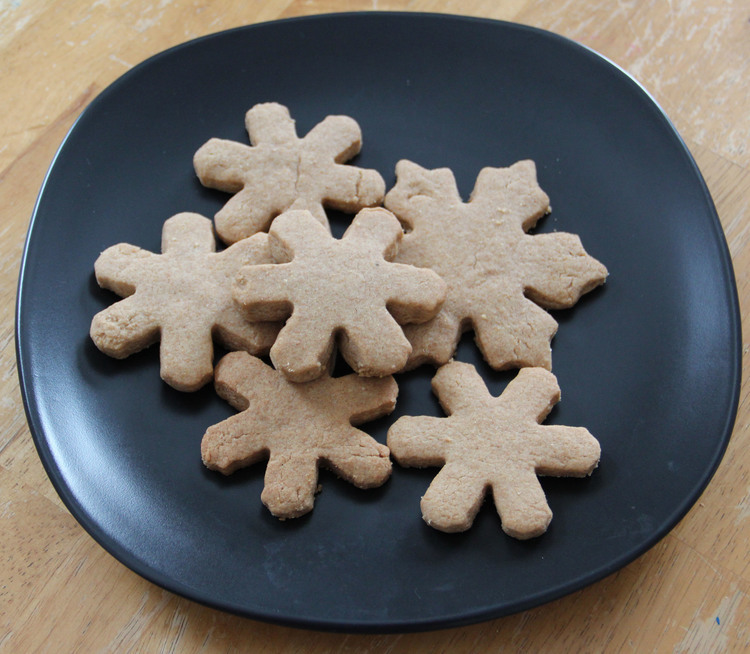 Then of course we ate leftover snowflake cookies.